Sometimes welding or soldering isn’t an option. You might not have the equipment to hand or feel confident enough to perform such a task. This is when a metal adhesive can come in handy and can be used for things like repairing picture frames, fixing your bike or mending a piece of jewelry. Maybe the pieces are too small and delicate for welding so an adhesive would work much better. Choose the right glue for your needs. For metal bonding adhesive, visit http://www.ct1ltd.com/. Some glues are typically better at gluing metal to metal where the pieces provide structural support. Other types might be better suited to craft projects or jewelry making. Make sure that you are working on a clean surface. 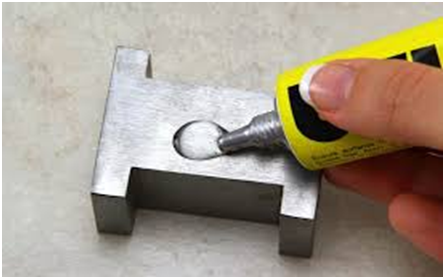 To ensure that you are making the best possible connection between the pieces of metal and the glue then no dirt, oil or grease should get onto the metal surfaces. You need a good, solid bond to form with no residue in the way. Make sure metal surfaces are clean and dry before you begin. Always be sure to read and follow the instructions, even if you’re a dab hand at this. Different adhesives will come with different instructions, especially with regards to drying times. Some glues might even need to be mixed before use so always check the labels. If the metal surfaces are too smooth and causing an issue when you’re trying bond, then try roughing up the surfaces a bit with some sandpaper. When they are gritty, they might bond more easily. Unlike sticking other materials together, when you glue metal to metal you can’t just leave it to dry and do it’s own thing. Pressure needs to be applied to ensure that the bond is as strong as possible. The use of a clamp is recommended to force the pieces together whilst the glue dries. Don’t rush it and be prepared to wait for as long as necessary before removing from the clamp as you need to give the adhesive ample time to dry and seal. Adhesives have some distinct advantages as an alternative to thermal joining, such as welding, soldering or brazing. They can be used with two different types of metal that have different melting points. The adhesives do not cause distortion, discolouration or weld worms like welding can cause. There is also no need for drilling holes in preparation for fasteners and adhesives distribute stress evenly over a broad area. 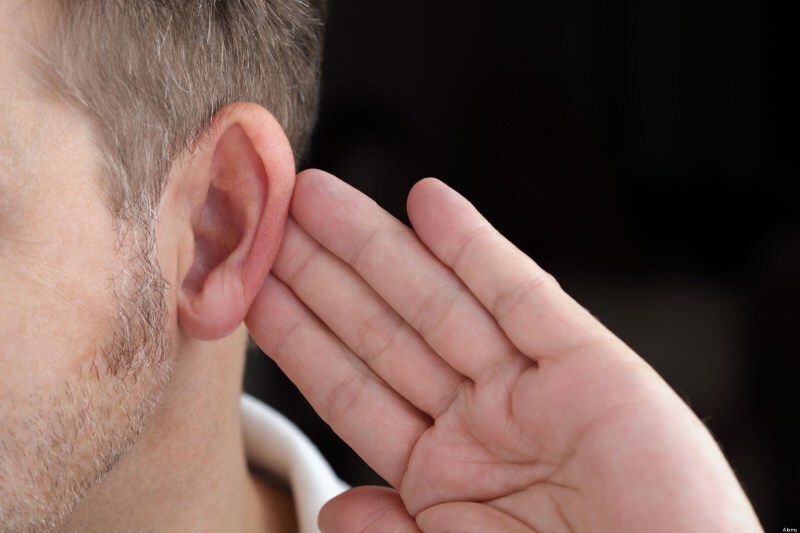 Adhesives are virtually invisible and can resist flex and vibration stresses. They also seal a bond which helps to prevent against corrosion and can be used to join irregularly shaped objects.